“We who make stories know that we tell lies for a living. But they are good lies that say true things, and we owe it to our readers to build them as best we can. Because somewhere out there is someone who needs that story. Someone who will grow up with a different landscape, who without that story will be a different person. And who with that story may have hope, or wisdom, or kindness, or comfort. 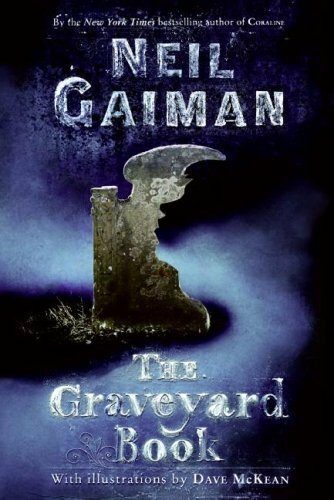 -Neil Gaiman, Newbery Medal acceptance speech for The Graveyard Book at the annual conference of the American Library Association in Chicago, July 12, 2009. -Harold S. Kushner, When Bad Things Happen to Good People (137), in discussing the perspective of Martin Gray, holocaust survivor. This is what it means to create: not to make something out of nothing, but to make order out of chaos. A creative scientist or historian does not make up facts but orders facts; he sees connections between them rather than seeing them as random data. A creative writer does not make up new words but arranges familiar words in patterns which say something fresh to us. -Harold S. Kushner, When Bad Things Happen to Good People (51, 52).